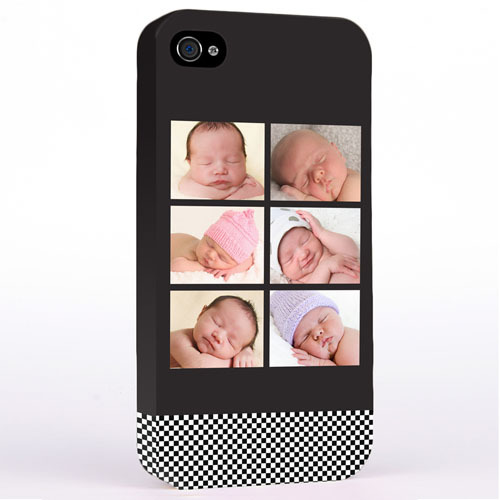 Create your own personalized stripes six collage iPhone4 case printing your kid's photos and custom text on it. 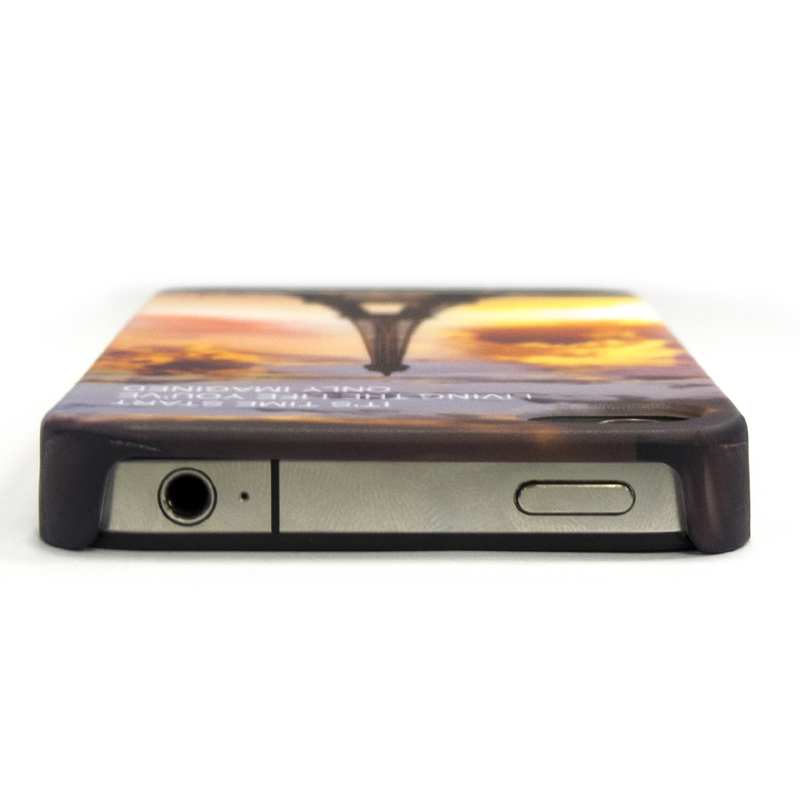 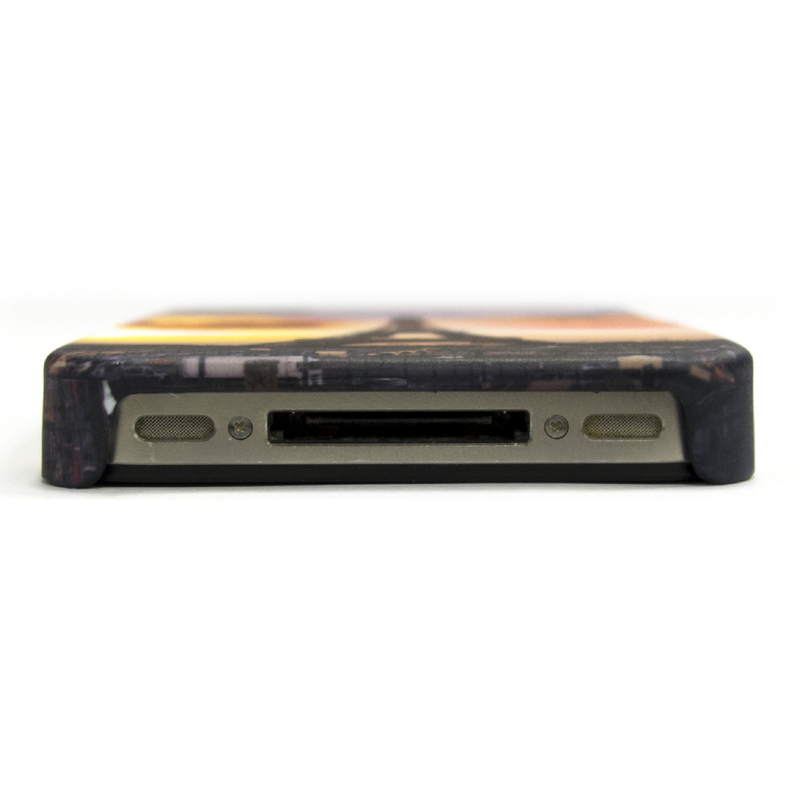 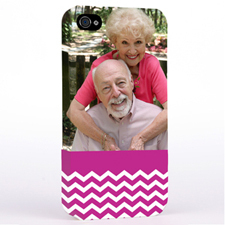 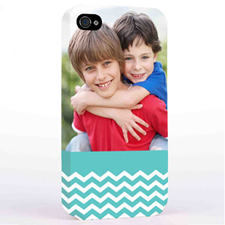 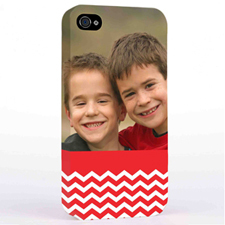 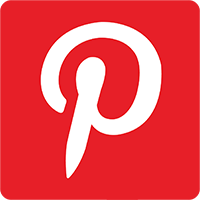 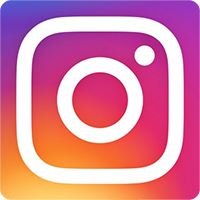 This customized photo phone case is great to share your kid's photo with your friends and relatives. 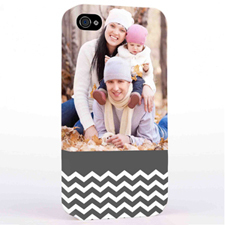 It's fun and easy to make an unique photo phone case online.